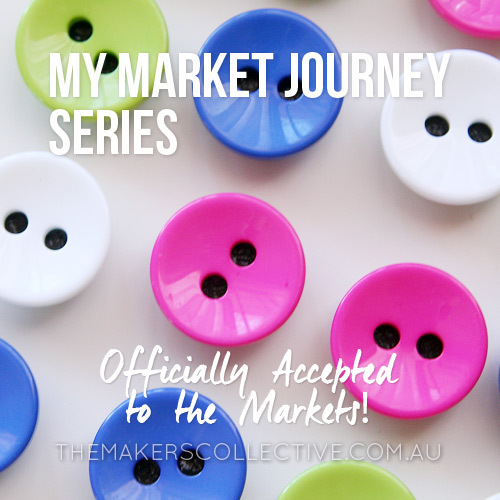 My Market Stall Journey Series – Accepted! I’m starting a blog series documenting my journey attending market stalls in Canberra, from my very first, very small stall at Handmade Canberra way back in 2010 (and not knowing what the hell I was doing much of the time), to being a regular stall holder through 2012 and beyond. Officially Accepted to the Markets! So it’s all systems go, tags have been ordered, I’ll be making table covers and experimenting with different table displays over the coming weeks to see what works best. I need to purchase a gazebo or large umbrella (a requirement of an outdoor stall), but once that is in the bag I’ll have everything I need. 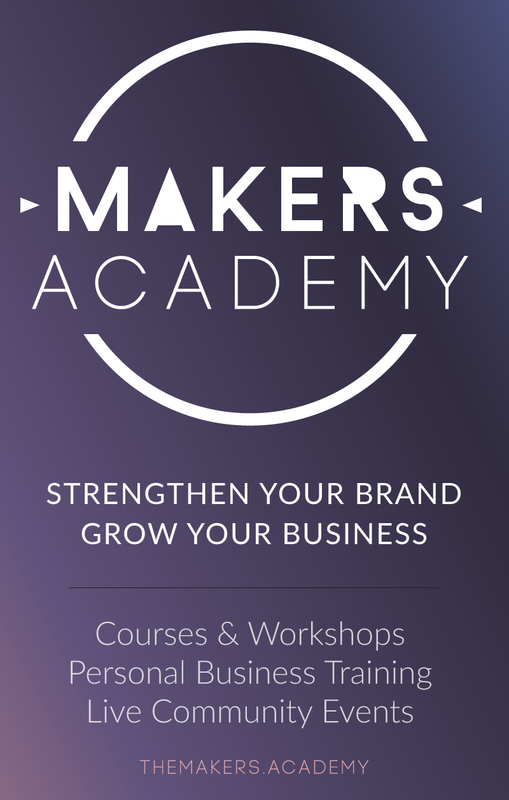 Are you thinking of or preparing to apply for a market stall? What is most the most exciting/scary part for you?